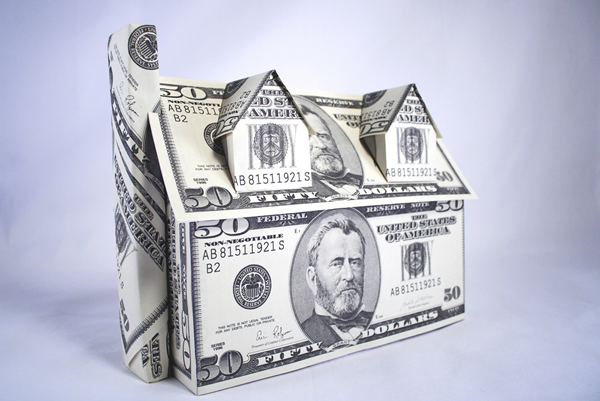 There are many lending institutions that offer a variety of mortgage products. Financing options and rates can vary widely, so it is important to do your research and shop around to ensure you get the mortgage that best meets your needs at the best price. Some mountain homes may need different financing compared to city homes. We would be happy to refer you to some very good mortgage contacts we have in Denver and the resort areas or to help you in any other way we can to secure the best possible rate for your home purchase.